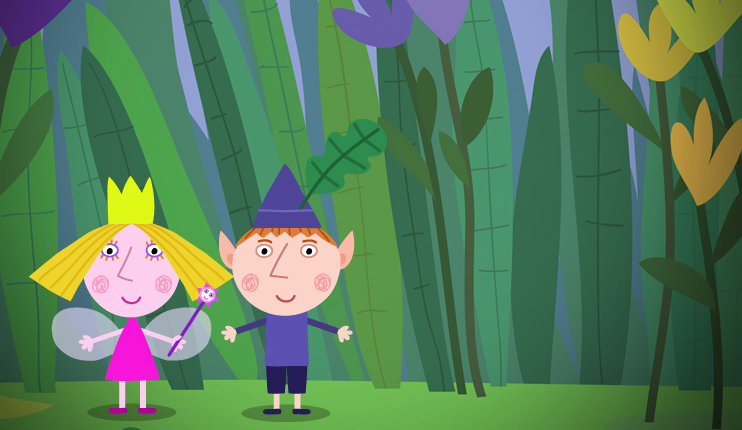 Televisa has taken free-to-air rights to Ben & Holly’s Little Kingdom and will become the preschool show’s primary home in Mexico going forward. Nick Jr. will remain as the pay TV home of the eOne Family-distributed programme, with Televisa debuting it on free TV later this month and taking local licensing rights. Televisa has been the broadcast home of eOne Family’s main property, Peppa Pig since 2013. Earlier this week, it emerged Peppa had a new home in South Korea, with pay TV broadcaster CJ Tooniverse taking over from FTA network EBS. eOne is launching a free localised app and a marketing campaign to complement Ben & Holly in Mexican. Monica Candiani, head of international sales at eOne Family, said Televisa’s “support and local market knowledge has been absolutely instrumental to the success of Peppa Pig in Mexico”. “We look forward to working more closely with them to bring Ben and Holly’s magical adventures into the homes of families throughout the region,” she added. Ben & Holly plays on channels such as Nick Jr. and Channel 5 in the UK, Nick Jr. in the US, the ABC in Australia, Clan TVE in Spain, RAI in Italy and TV Cultura in Brazil.